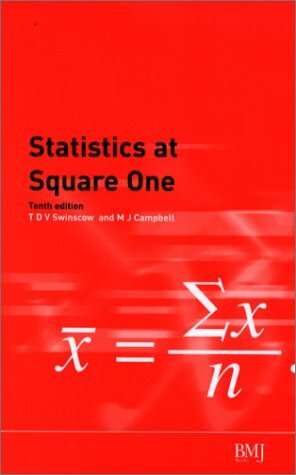 This is one of the bestselling introductions to medical statistics of all time. The book summarizes in a friendly manner basic statistical concepts and points out many frequently made statistical errors. This edition has been revised throughout, especially in the areas of binary data to deal with relative risk., absolute risk and the evidence-based criteria of numbers need to treat. Each chapter now has a section on reading and reporting statistics, and self testing at the end of each section makes this an ideal learning tool.